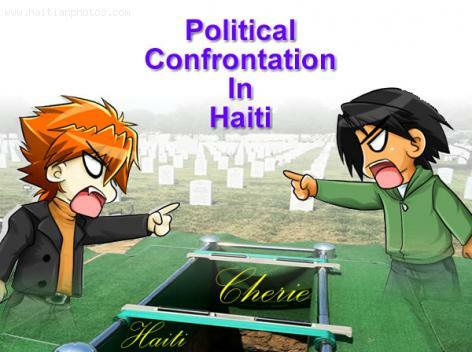 This is one thing that is current in Haiti, Political Confrontation. This is a country that has had its share of crisis since its independence. Unfortunately, the Haitians have not been able to see that it is costing the country a great deal. In Haiti, many of our politicians are not really interested in many of the issues that are affecting the population such as good school, health care, security, and others. For most Haitian politicians, what is immediate in their calendar is when will the next election in the country take place.